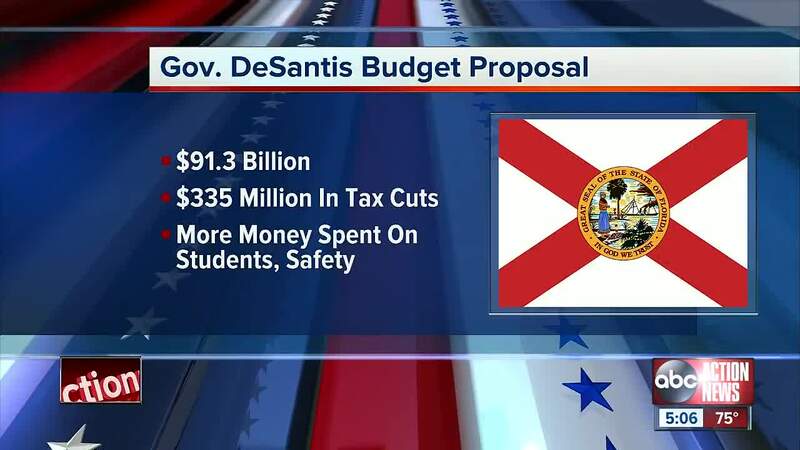 Governor Ron DeSantis has released his "Bold Vision for a Brighter Future" budget proposal for the 2019-2020 fiscal year. The Governor outlined his budget which includes funding for Everglades restoration, safety in Florida's schools, schools, hurricane recovery, affordable housing programs, transportation infrastructure, mental health and addiction relief and the safety of our children. To learn more about the Bold Vision for a Brighter Future, click here.